Imagine yourself or a loved one working in close proximity to a busy road. It only takes a single distracted driver to ignore warning signals and crash into what’s ahead of their lane. What if there is nothing in-between you and the colliding vehicle? 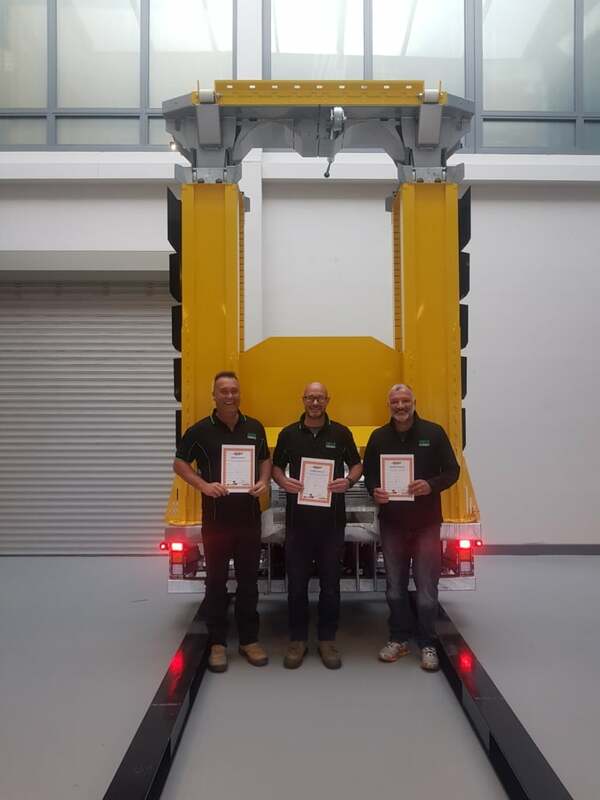 Participation in a recent and highly valuable training course allows our Innov8 Equipment team to better service the Verdegro Blade Truck Mounted Attenuator (TMA), an impact protection vehicle designed to safely absorb the collision of a vehicle that fails to stop. Safe Work Australia reported 3,414 worker fatalities between 2003 and 2016. Of those, 39% were due to a vehicle collision. These statistics highlight the dangers of working alongside the road and reinforce the need for safe procedures and appropriate equipment. After all, everyone deserves to make it home safely after a long day of work. Truck Mounted Attenuators help contribute towards a safer work zone by creating a barrier between workers and oncoming traffic. As the name suggests, TMAs are mounted to a truck and unfolded to a horizontal position when in use. Maximise your protection with the Verdegro Blade TMA and Innov8 Equipment. Meeting the highest level of Australian Safety Standards, the Blade TMA has been recommended for acceptance by the Austroads Industry Body because it has been tested and approved according to the Manual for Assessing Safety Hardware (MASH). Find out more about MASH approval. In a recent visit to our Verdegro manufacturing partner based in the Netherlands, the Innov8 Equipment team became the first to complete the Verdegro in-house product training on the Blade TMA. This training will help our team to better assist customers and ensure efficient, effective use of the Blade TMA on Australian roads. We see the value in keeping up to date with the latest product information, which is why we equip our team with appropriate training; to ensure optimal performance of the Blade TMA when, or if, a vehicle collides. To find out more about the Blade TMA, contact Innov8 Equipment today. Call 1300 071 007. 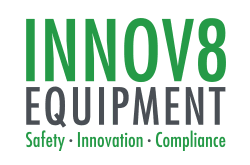 © 2019 Innov8 Equipment. All rights reserved.